Building a new home can feel like a daunting process, and choosing the right builder for your project can be the difference between your dream home and a costly disaster. Properly researching your builder can be the difference between a great build and a disaster. Investing time in researching your potential builder and understanding the building process can greatly reduce the risk and potential stress of your build. We’ve put together a list of questions to ask your builder, along with steps to take before deciding on the best builder for your new home build. 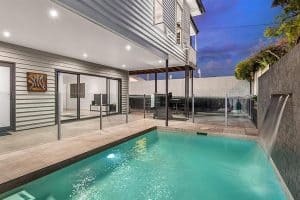 It sounds like a no-brainer, but ensuring your builder holds a current Queensland Building and Construction Commission (QBCC) licence, is a basic but important check. You conduct a builder license check on the QBBC website. 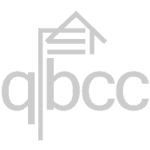 The QBBC website allows you to search a builder’s personal name to list all the companies he/she has been licenced for. You can then search on these individually to investigate whether the company has been issued with fines, directions, or any other black marks. You can also use this information to understand the types of work a builder has done and whether they have the experience for your project. For instance, if you are planning a $1m build, but the builder has never built a home over $400k, it may mean they do not have the capability or experience for your project. 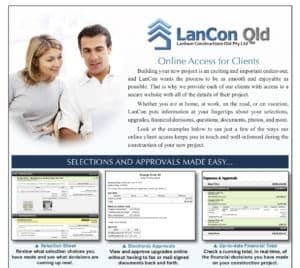 The QBCC search can also provide information about how long your builder has been in business. Frighteningly, 93% of builders in Australia don’t last five years in business; a building company at risk of failure during your build is not something you want to contemplate and although it’s not a tell tale sign it’s peace of mind if they’ve been established for some time. Ask your builder if they have indemnity, new build or liability insurance. You can request certificates of currency on all of these things for peace of mind. Viewing a builder’s previous work can help you decide whether a builder is right for you. Ideally, not only is it great to view recently finished or even current projects, but to speak with the owners of present or past projects. This will give you a good feel about the builder’s quality of work, how easy they are to deal with, and it is certainly a much more accurate picture than a written referral or testimonial. The initial company representative you meet with (whether the builder themselves, or a staff member) may not be the person you will be dealing with during your project. Ensure the builder is clear as to who will be your main contact to guide you through the build, and request that you meet with them. 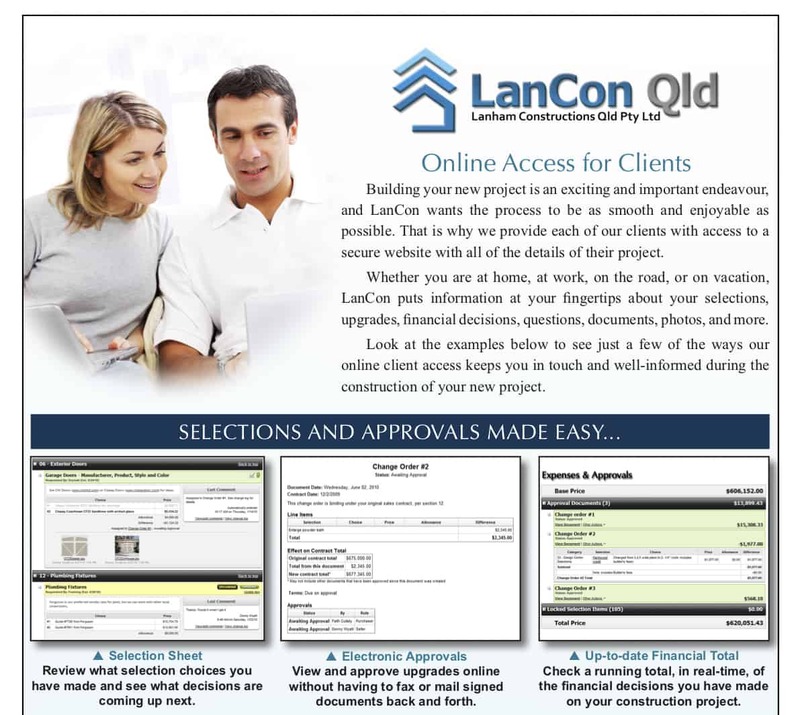 An online construction system is an ideal way to manage communications and important build documents. Ask about the process of things like variations, time extensions, site inspections or just weekly updates. Ideally your builder will have an online system of updating you and keeping all documentation in order so you’re not trying to find emails or text messages about important changes throughout the process. 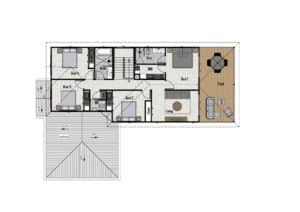 A home design floor plan. 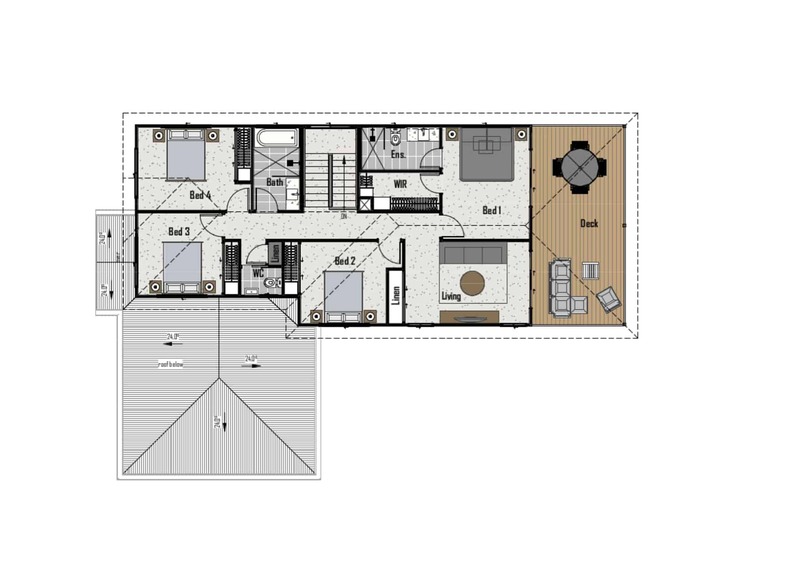 Can I use an architect or builder designer of my choice to design plans for you to quote on? If I choose to use your preferred or in-house designer, will I be able to meet with them to discuss my specific requirements? Will I have access to your cabinet maker to discuss my preferred cabinetry in the kitchen and bathrooms? Will I be obliged to use your standard range of suppliers or can I choose my own tiles, fittings etc. from any supplier? If you choose a project builder who doesn’t offer customisable solutions, there may well be restrictions on fixtures and fittings chooses. Read more about how Project and Custom Builders work. Ask your builder how often you will be allowed onsite during the build, and whether they will be accompanying you during the site inspections. It’s also worthwhile establishing how many other projects your Site Manager will be working on at the time of your project. 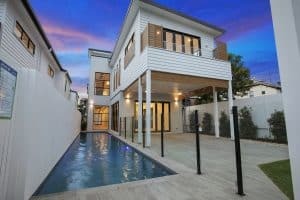 Builders who limit the number of homes they build may be able to deliver superior quality control, access to quality tradesmen, faster response times and a more personal experience for you. Build variations (charges for additions or changes after a contract is agreed) can cost you thousands of unbudgeted dollars if you aren’t careful. Determine whether you will be allowed to make changes through the construction process, and how much these variations cost, and if they will always cost extra. Also clarify whether the builder will start a variation without your approval. A new home build is a significant financial commitment – for many people the single largest purchase they will ever make – so ensure you understand the costing details of your building contract. Prime Costs and Provisional Sums are standard pricing items included in a building contract, however, they often cause confusion and conflict between builders and clients. Despite most building contracts being called ‘fixed price contracts’, the final cost can vary due to changes in both prime and provisional sums. 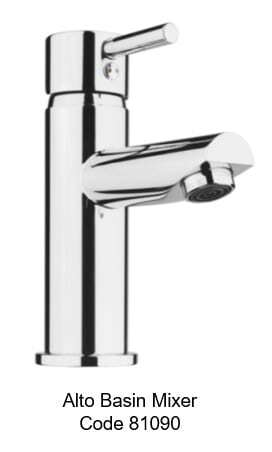 Ensure you understand your prime and provisional contract costs, including fixture and fitting estimates such as bathroom fittings. 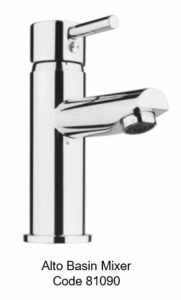 A prime cost is an amount of money included in a contract sum to purchase a specified item such as taps, door, and bathroom fittings. An agreed estimate amount is included in the building contract but the specific products are not selected until a later stage. Builders are obliged (Home Building Contracts Act 1991) to estimate these costs at or above the lowest amount these items could reasonably cost. They are not allowed to understate the likely cost. As an example, if you select a more expensive bath than allowed by the PC item, then a variation will be required to cover the additional cost. A provisional sum is an allowance (best guess) that is inserted into tender documents for a specific work or materials element of the building works, but is not yet defined in enough detail to be accurately priced. Typically, builders will include a provisional sum for site work costs such as excavation. A builder is obliged to take reasonable steps to ensure the site work costs are accurate, however, if there are unforseen circumstances, the provisional sum may be exceeded and added to the contract. For example, site work digs may unexpectedly strike underground rock or concealed stones or roots, which could not have been foreseen before site works commenced. This could cause a considerable increase in site works costs. Clients need to plan and budget for such contingencies, and be careful in planning selection of fixtures and fittings. Identify your contract costs and variations structure.